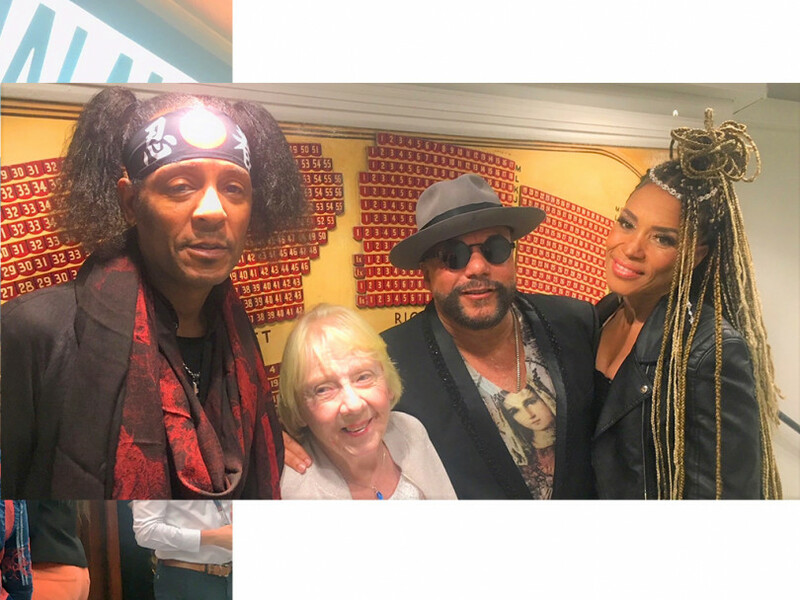 Eighties icons Shalamar played to a sold-out crowd at the London Palladium and rocked London with their mega collection of hits. John Cleese sitcom Hold the Sunset, is to get a second series, the comedian has revealed. The star disclosed that another season of the BBC One comedy – which also stars Alison Steadman and Jason Watkins – will be shot this autumn. Helena Bonham Carter has confirmed that she will play Princess Margaret in season three of The Crown. The actress will take over the role from Vanessa Kirby, but this isn’t the first time the actress has portrayed a member of the royal family. She played Queen Elizabeth The Queen Mother in the Oscar-winning film The King’s Speech, which also earned her an Academy Award nomination. Brendan Cole has landed a high paying new job following his Strictly Come Dancing exit. The former pro dancer will be exchanging the paso for panto this Christmas. Brendan will make his pantomime debut in this year’s Snow White and the Seven Dwarfs at the Wycombe Swan Theatre, and will star in the lead role of Prince Charming. Some of Hollywood legend Jerry Lewis’s personal items are going under the hammer this summer. The auction includes some high-end watches, such as a 14-carat gold Le Coultre timepiece given to him by Dean Martin, and inscribed: ‘Jerry my buddy and pal, I love you. Dino’ which is expected to raise around $5,000 (£3,700). The estate auction will take place on June 22, at Planet Hollywood in Las Vegas, and you will be able to bid online also. Theatre producer Sir Cameron Mackintosh is not a great fan of reality TV casting when it comes to musicals. “I do believe that it has its place, but you put an awful lot of pressure on them to deliver and for many this is also their first big job,” he said.